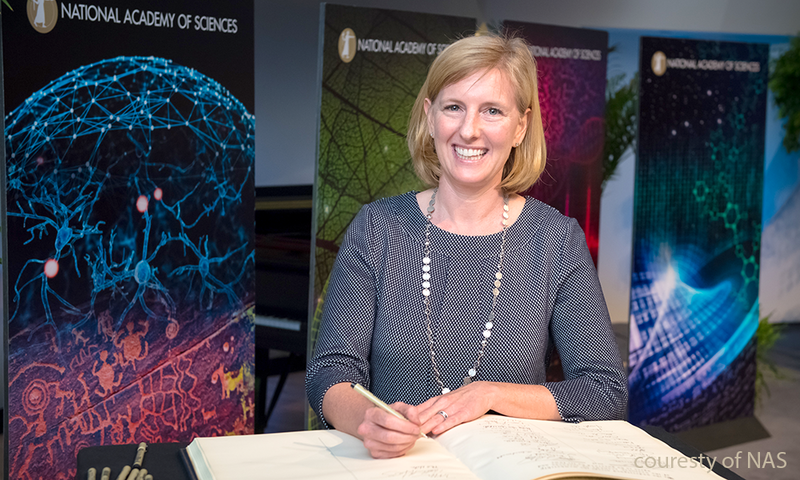 MCB professor Hopi Hoekstra was recently inducted into the National Academy of Sciences (NAS), after being officially elected to the organization last year. The NAS is one of the oldest scientific organizations in the United States; established during the administration of President Abraham Lincoln to offer advice on matters related to science and technology. 84 new members are elected to NAS each year, beginning with nominations from current members. Nominations include a brief statement on the prospective member’s accomplishments, a CV, and a list of no more than 12 published works. This is followed by several rounds of voting by current members before the final list of new members is revealed. “My MCB colleagues and I congratulate Hopi and are looking forward to many great discoveries from her lab,” said MCB chair Alex Schier.